Thanks for sharing your thoughts on these... I just bought some myself and am finding them really pleasant to use. Glad you enjoyed! Which sets have you purchased - would love to hear your own take on them. These will definitely be replacing my Vallejos (for the most part) as they run out. Hello, I start very fast to be fond of those colours, currently using Metal Alchemy and Blue and Red sets. Did you test theor Fantasy and Games product line? Thanks for a great review. 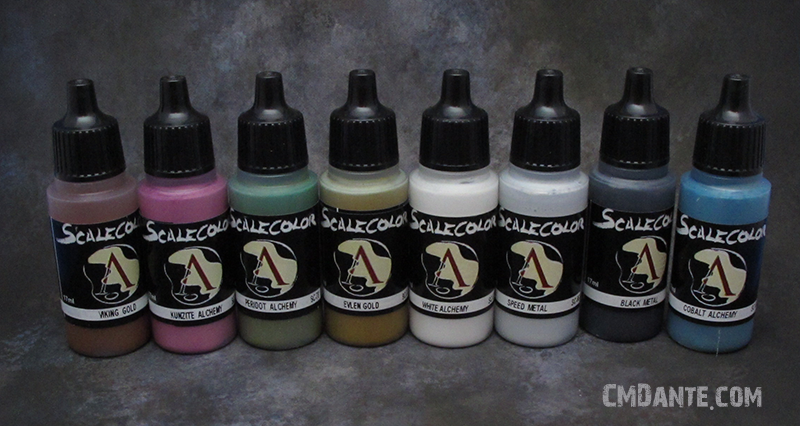 I have been trying to decide which paints to use for figures ( I currently have Vallejo) either Andrea or Scale 75 and this review has helped me make up my mind. I wonder, do you know if the mega set has all the skin tone colours in it? Thanks again for a terrific overview. Hi guys, thanks for your comments - glad you enjoyed the review and found it useful. @Dalibor - I'm also very fond of the blue and red sets and plan to make good use of the reds on a current project (more on that soon!). I purchased a set of the Fantasy Colour reds over Xmas and plan to so a bit of comparative testing between the regular colour range and the new Fantasy mixes - will put a post up describing the results when I have so keep a lookout for it. 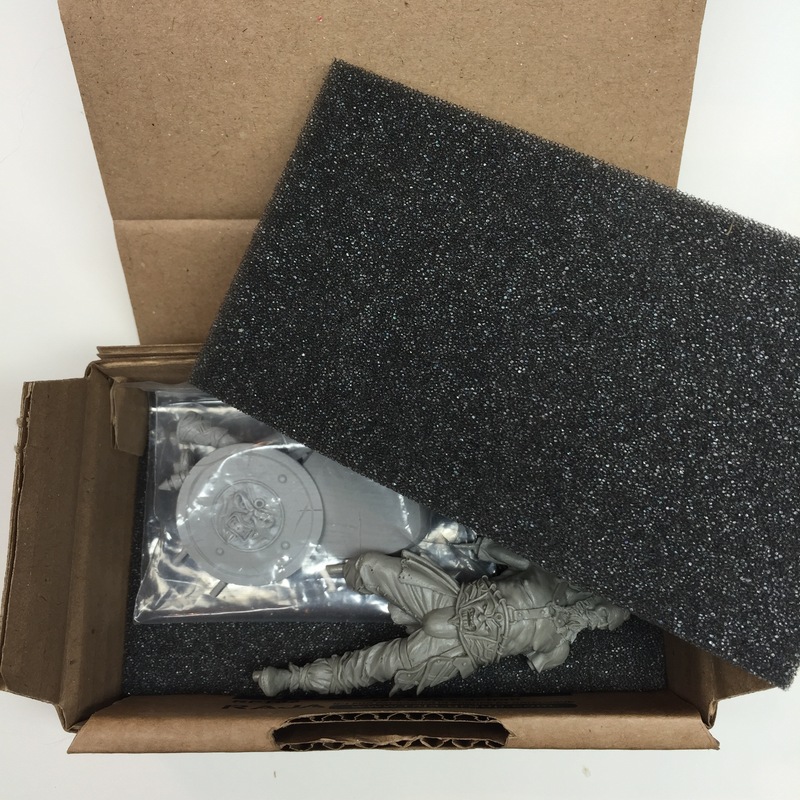 From what I have heard, the new Fantasy colours have more resin in the acrylic binder, resulting in a harder wearing finish on models (good for handling, especially on gaming miniatures). The side effect of this is a more satin finish than the standard colour range - probably more in lone with current GW and Vallejo paints. Hey mate, do you have an email I could contact you on? I was wondering if you'd be interested in a small commission for a friends birthday. Sorry for posting here, literally couldn't find anywhere else to contact you! Followed (@bxav91). And thank you! Thanks for the review, glad you enjoyed the paints. Hi great article I've bought the range and was wondering what is the best ratio of paint to thinner for airbrushing these paints? Hi Wayne, thanks for commenting. 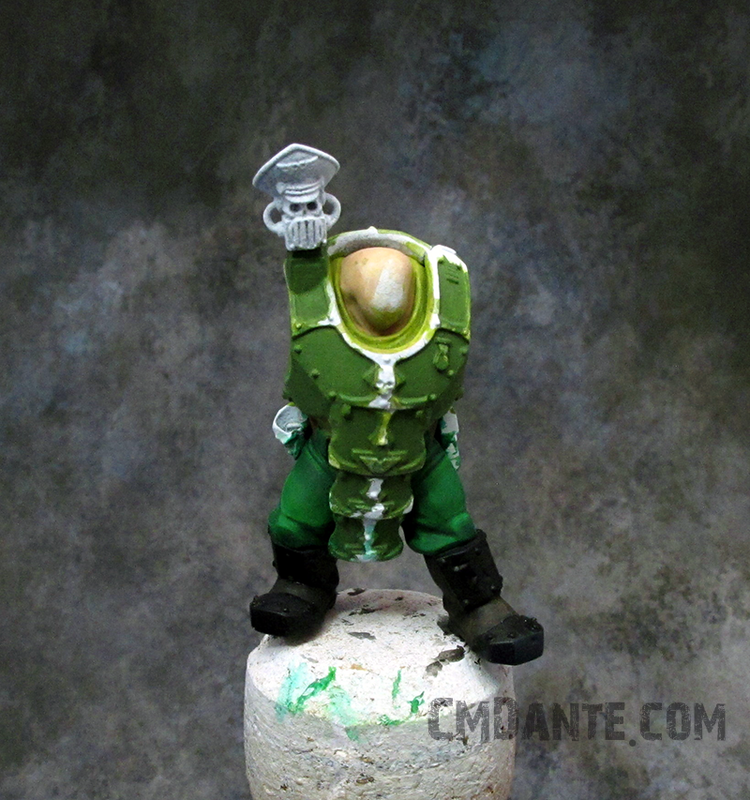 Ratio of paint to thinner will depend on your setup (primarily the pressure you are using) and will vary slightly between different paints - some colours seem to be a bit thicker than others. 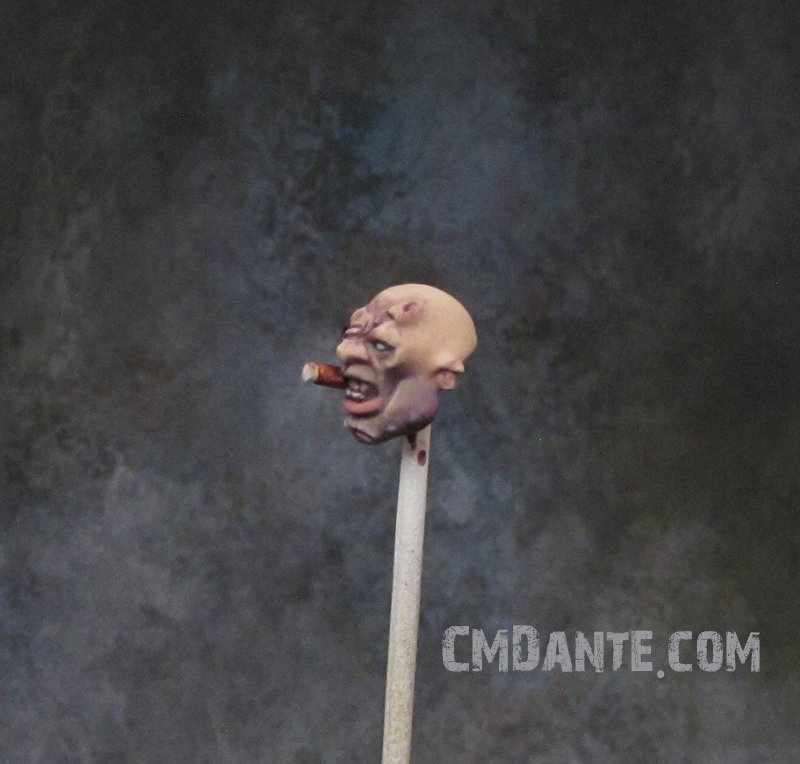 Generally I put about 6-7 drops of thinner and then load paint in on a paintbrush and mix it in the cup until the consistency looks about right. 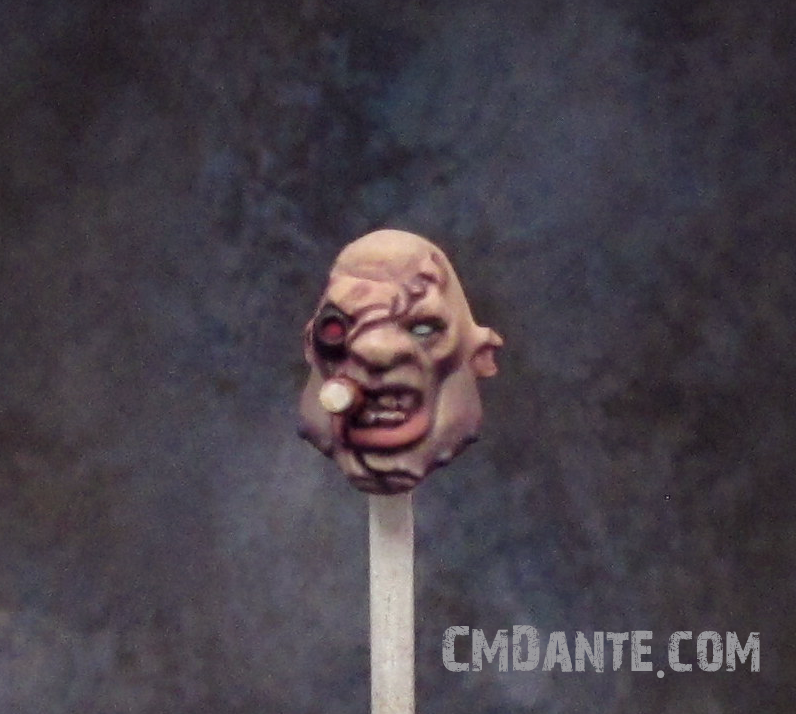 Always give a test spray on an old model or a sheet of paper though to make sure it's not too thin or too thick. Hi Andrew, thanks for the reply. I'll give that a go and see how it works. I am thinking about the mega set. But I was wondering why 63 bottles not 64 - all sets are 8 bottles? What is missing? Also you would still need to add the ink set. Hi, thanks for commenting. The difference is that you get one less bottle of a repeated colour (white or black - can't remember which) that is duplicated across two of the sets when purchased in the 8 bottle sets. 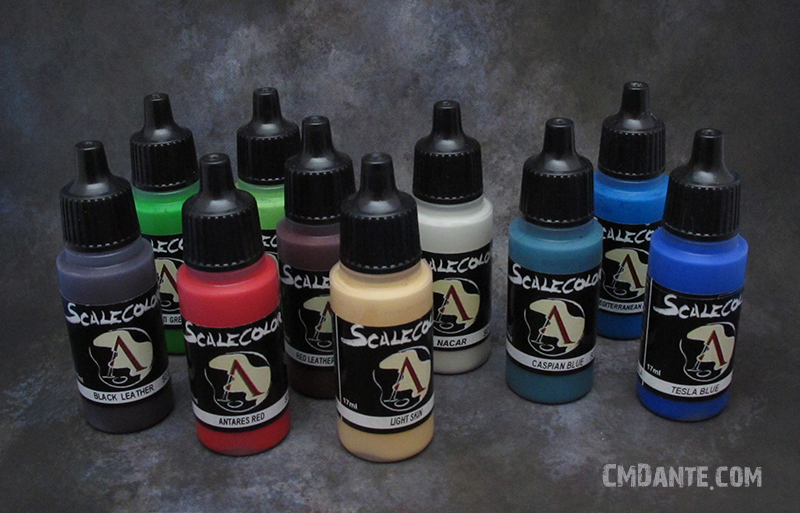 Thanks for sharing, been looking at them as wanting a few other ranges to complement the Wargames Foundry Paints (Really nice, developed as a triad system, to help painters) one usually uses with a few GW ones or inks. How well do the paints and inks play well with other paints.?? Hi Matthew, thanks for the comment! 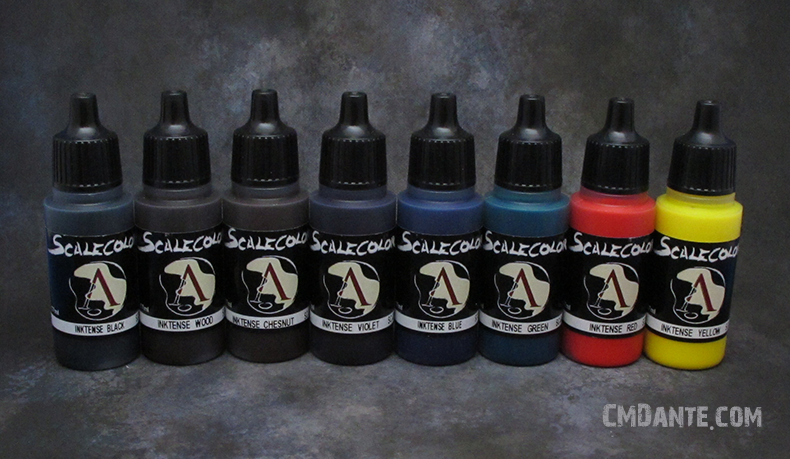 I've not had any issues in mixing them with GW, Vallejo or P3 paints - though they don't keep well on a wet palette when mixed (or generally longer than a day or 2). Something seems to happen with the Matt-ness of the pigment and they end up drying very chalky if you leave them too long. Yes they are indeed excellent paints, I particularly like the translucency especially valuable for layering. Does the set come with the metalics ? No I believe it's just the colour range in the mega set so you'd have to buy the 2 metallic sets separately. It's worth checking whether they have made a bigger set with the metallics and inks included though. 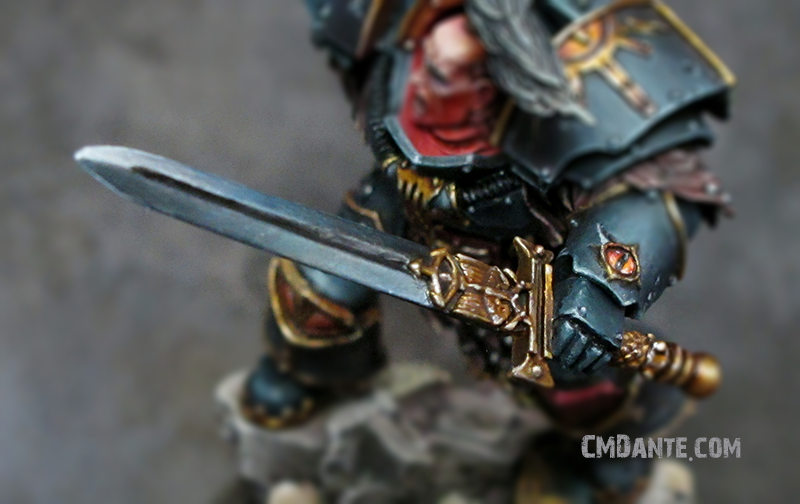 It is worth noting the set comes with the NMM range of paints, so if you want to try your hand at NMM before you give up and buy the metallic range you can certainly do that.